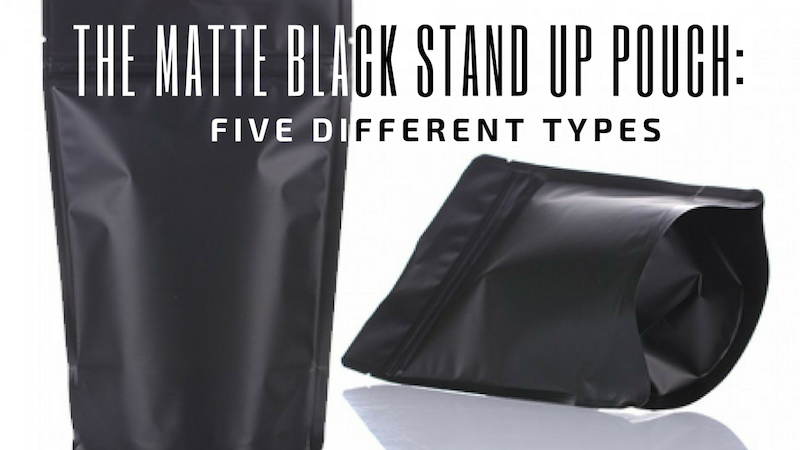 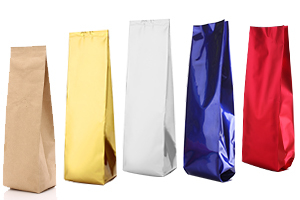 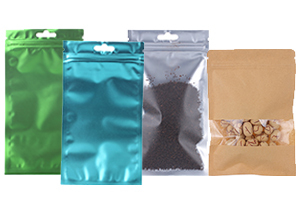 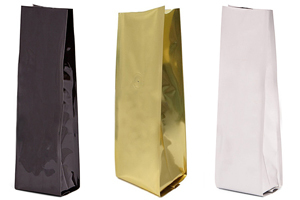 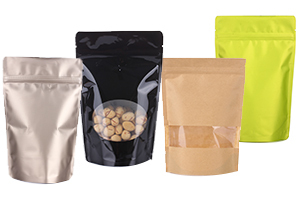 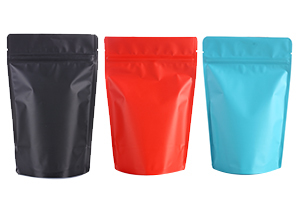 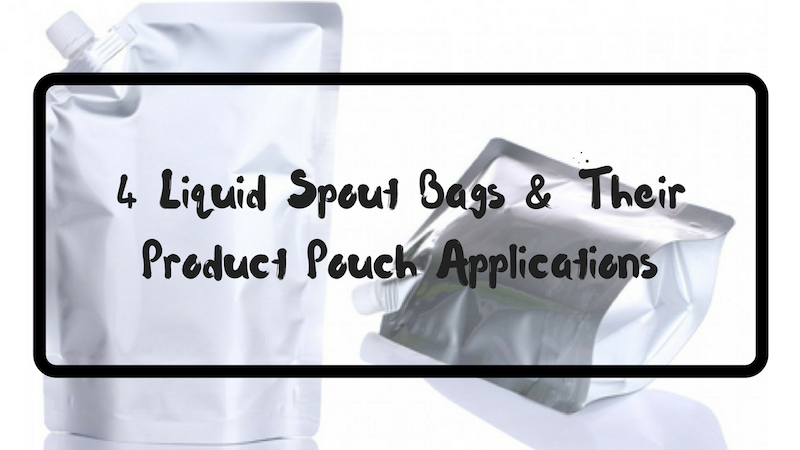 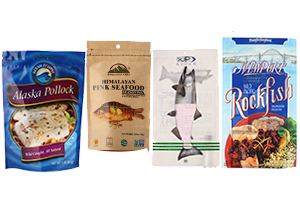 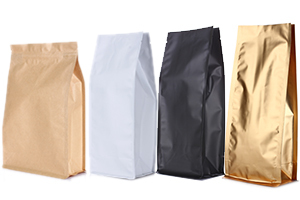 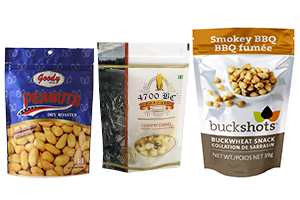 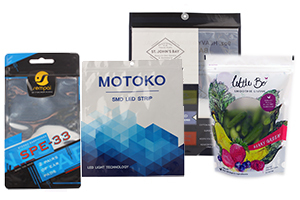 Our Kraft metallized flat pouches are the best choice for products that require better barrier properties. 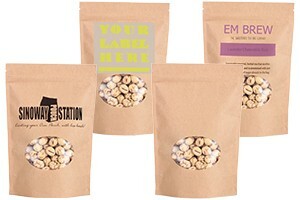 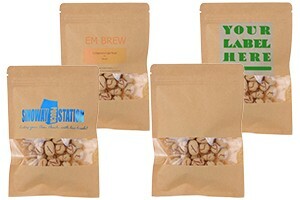 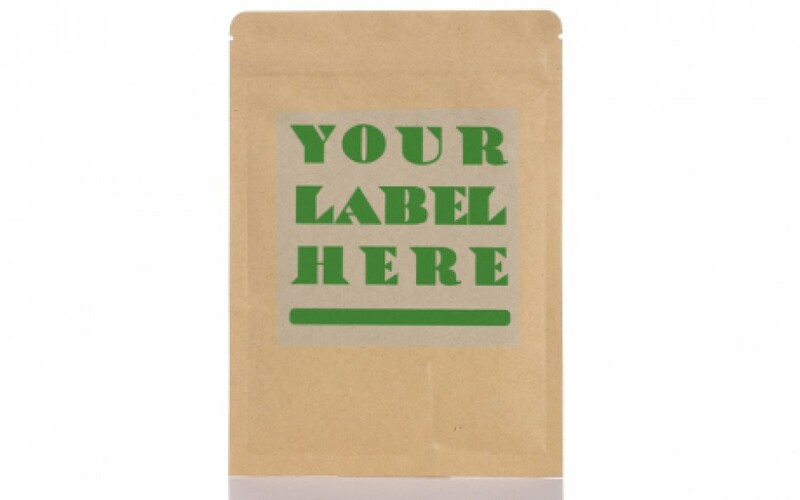 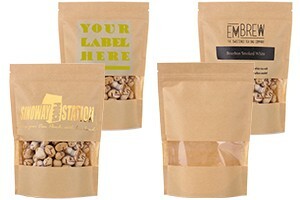 Perfect for packaging organic goods, baked goods, trail mix, and cocoa products. 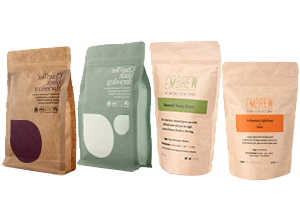 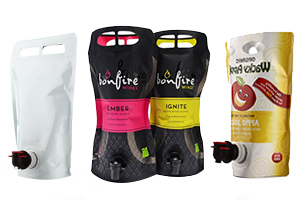 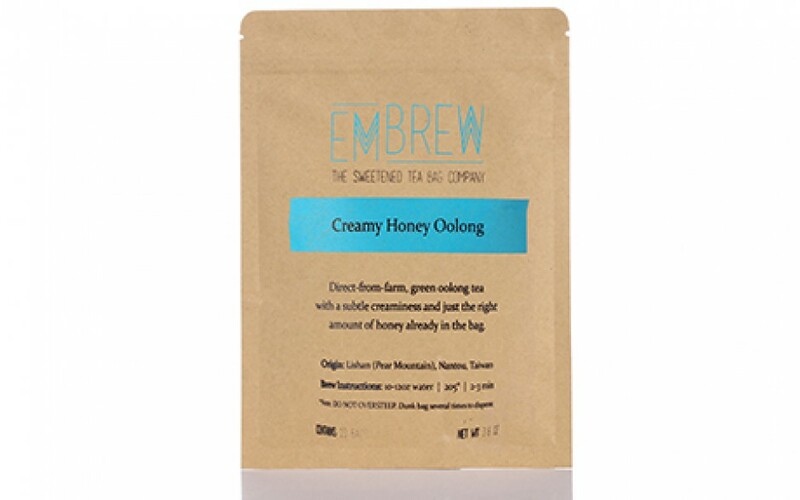 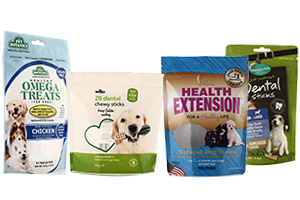 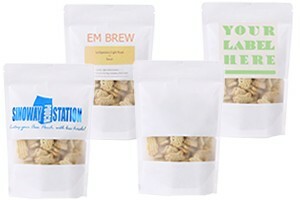 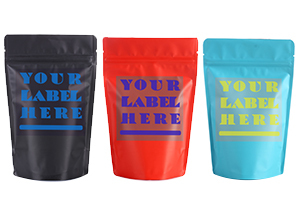 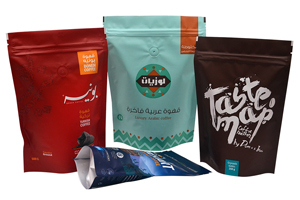 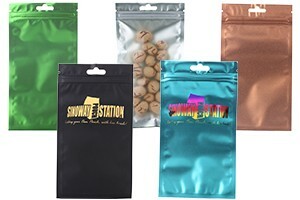 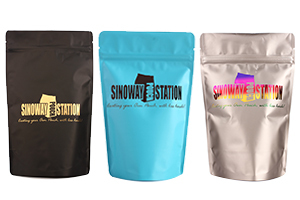 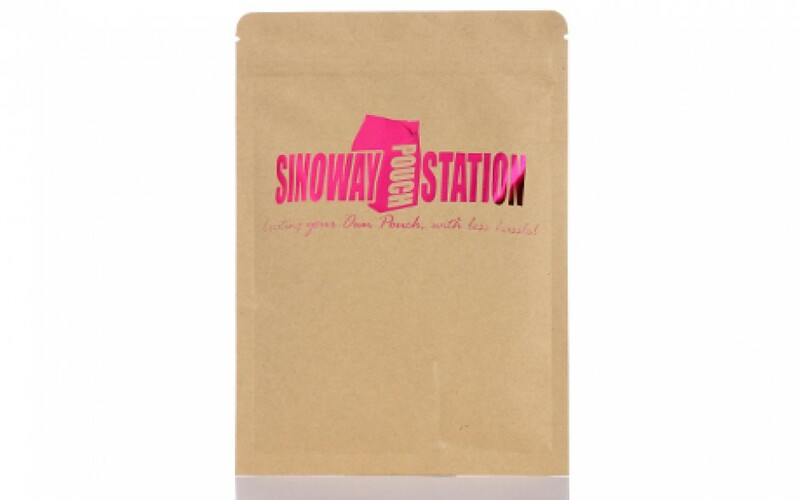 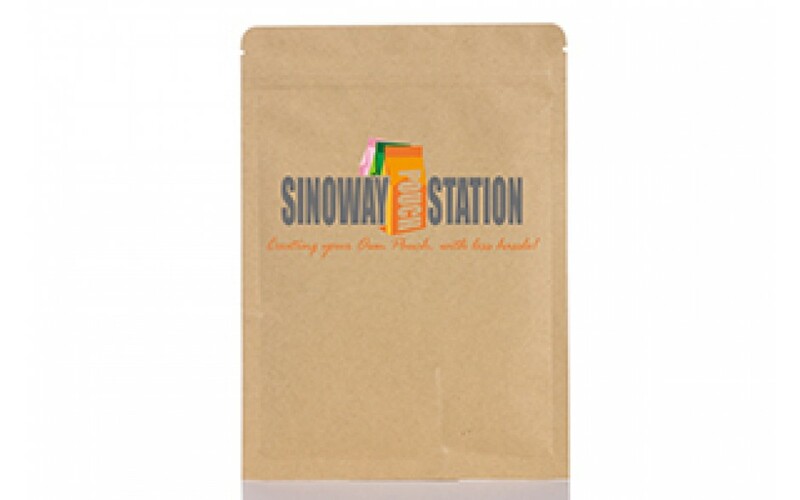 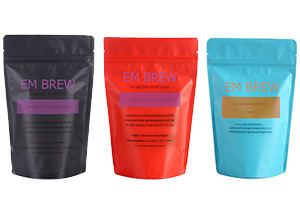 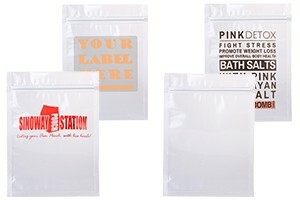 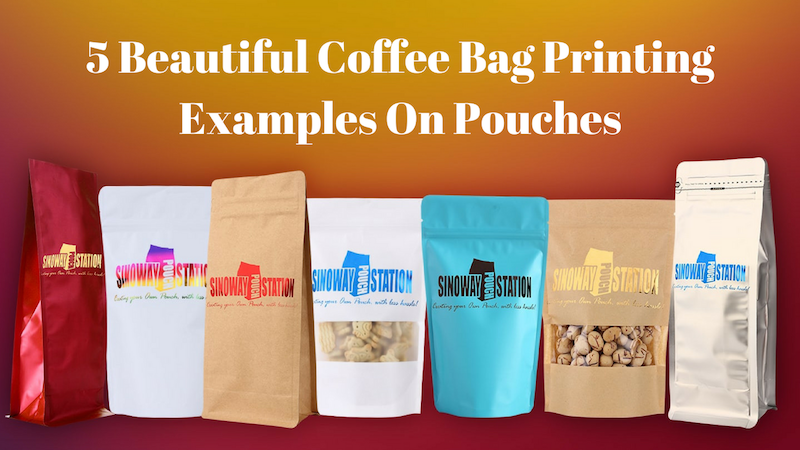 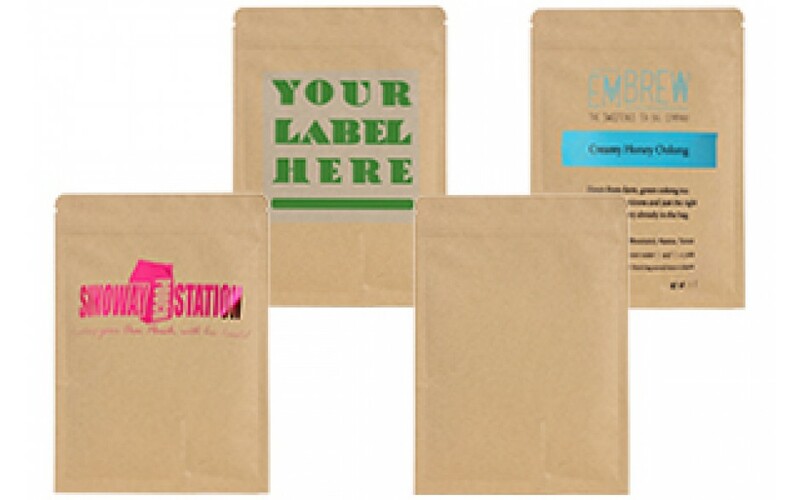 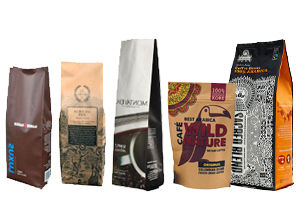 Sinoway’s flat pouches can be processed with logo hot stamps, labels and printings.